The upcoming channel Discovery JEET show 21 Sarfarosh Sargarhi 1897 looks like a different show with an interesting army plot. The show is produced by Abhimanyu Singh’s Continole Pictures Pvt. Ltd. and has already made news by involving so many ace artist. The show will also feature Mohit Raina who will be playing the role of a brave soldier, dedicated for protecting his motherland. 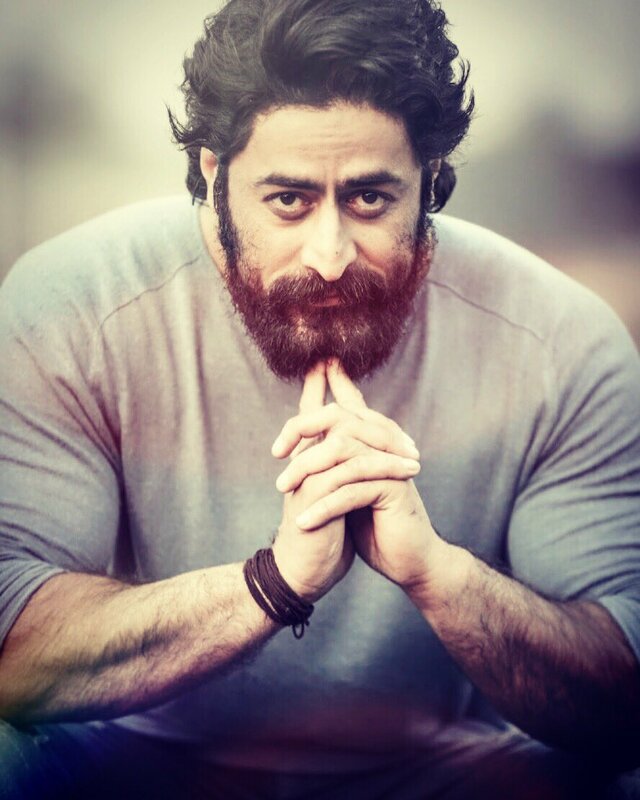 Mohit raina will play the character of Havildar Ishar Singh. Also, actor Mukul Dev will be seen playing role in 21 Sarfarosh. The show is fictional but it is inspired by a real life story of 21 soldiers of the 36th Sikh regiment of the British Indian Army who defended an army outpost at Sargarhi in the North-West Frontier Province against an onslaught by over 10,000 Pashtun and Orakzai tribals in 1897. As per latest reported, talented actor Sameer Dharmadhikari has joined the star cast of 21 Sarfarosh Sargarhi 1897. Having been a part of a lot of television shows like ‘Jhaansi ki Raani’ , ‘Peshwa Bajirao’, ‘Iss Pyaar ko kya Naam Doon 3’ and Bollywood biggies like ‘Prem Ratan Dhan Paayo’, the actor has played a lot of different characters and the character that he will be playing in this show is going to just another feather in his cap. Sources say that Sameer has been roped in to play King Aamer of an Afghani clan. Just a note to all the viewers, Discovery JEET 21 will be launched on 12th February 2018, and the show 21 Sarfarosh Sargarhi 1897 will air at 9pm on the same day. We hope that this one of a kind plot grabs a big audience! Virat -Anushka to blaze KJO’s Koffee with Karan couch?